Dentists take Dental X-Rays as they are a useful diagnostic tool helping to detect damage and disease not visible with the naked eye. How often Dental X-Rays should be taken depends on your individual needs such as your age, your risk of disease, your present health and any signs and symptoms of oral disease. In most cases new patients require a full set of mouth X-Rays to determine the present status of your oral health and have a baseline to help identify changes that may occur later. 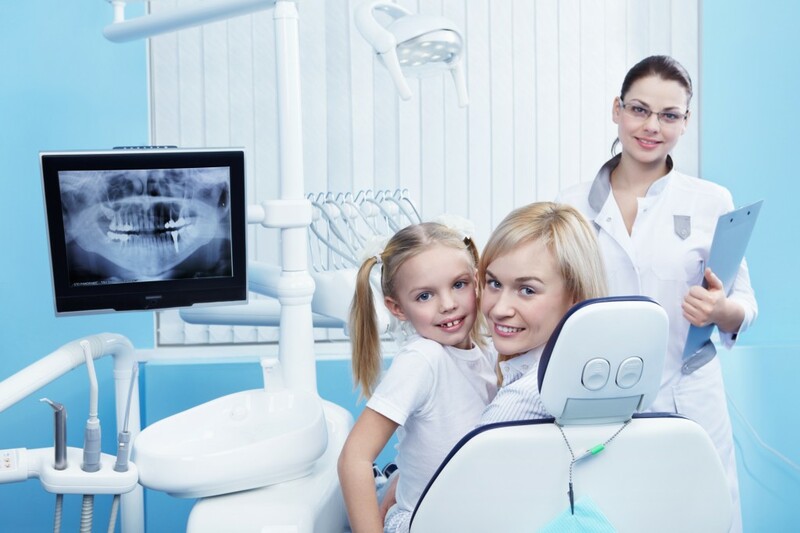 When you change dentists you can ask for your dental X-Rays to be sent to the new dentist. Children often require Dental X-rays more often than adults because their teeth and jaws are still developing and their teeth are more likely to be affected by tooth decay. Dental X-Rays can determine the presence or degree of periodontal disease, abscesses and many abnormal growths, such as cysts and tumours. They can also pinpoint the location of cavities and other signs of decay. Most patients do not experience any problems or discomfort when taking Dental X-Rays. However, if you have a sensitive gag reflex you should make the dentist aware of this prior to taking the X-Rays. There are many different types of X-Rays and they all have different purposes. These are taken usually every two years one for each side of the mouth to help detect dental caries between your teeth as well as to check your gums health. They are often used to diagnose the cause of tooth pain. These allow the length of the tooth to be seen, from top to tip of the root. This type of x-ray is also used during root canal treatment or prior to an extraction. An OPG (orthopantomograph) is a large x-ray film which shows the entire mouth including details of the teeth, gums, jaws and sinuses. This may be recommended as a screening tool during a young person’s growth, to help determine the presence and positions of adult teeth developing within the jaws, as well as the presence or absence of wisdom teeth. An OPG is usually taken prior, during and after orthodontic treatment. Digital X-Rays are replacing the film x-rays because of the reduced amount of radiation and the ease of use and efficiency. The dentist sends the image directly to the computer, where they can view it and zoom in on a specific area. Although the amount of radiation you receive from a single x-ray is low it is not recommended to have any dental x-rays taken while pregnant. It is recommended that patients have a dental exam every six months. The dentist at that appointment will determine if it is necessary to take x-rays. If you visit the dentist for a specific problem he may take a x-ray to help diagnose and find the cause of the problem.